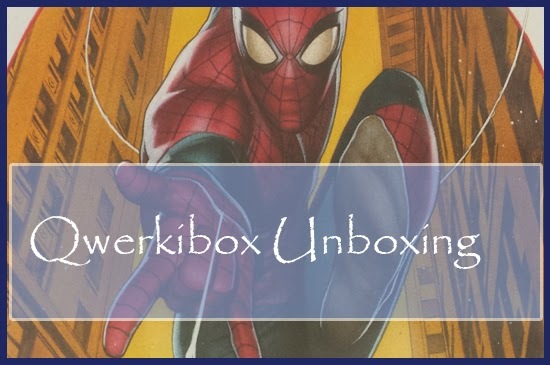 Qwerkibox has been oh so naughty and tempted me back to their qwerkiboxes with a brand new Deluxe option! The new size box offers a POP, at least 5 other items and a 100% branded T-Shirt for the cost of £26 (which currently makes this the most expensive of the boxes ordered to date)! 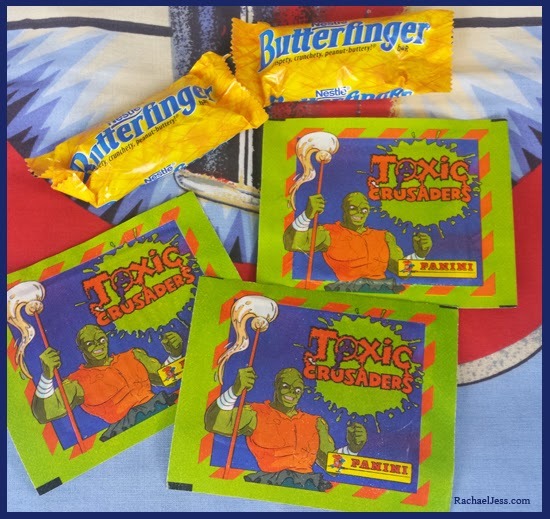 As with all my mystery box reviews, I'll put up the images in order of preference, so first up and out the box are the Butterfinger treats and Toxic Crusaders stickers. Both of which went down very well with the 2 boys in the house! 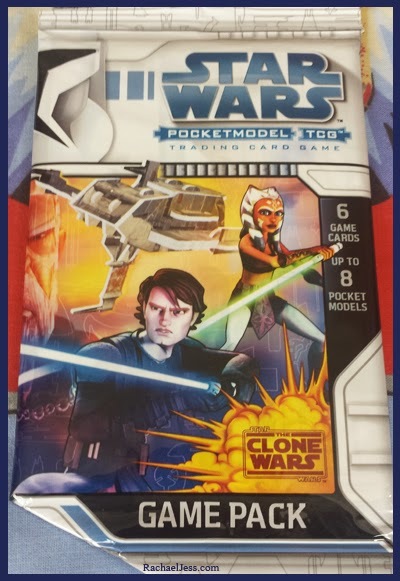 Next up is a pretty funky Star Wars Trading Card Game, this came out and disappeared quite quickly so also received very well at home, and not forgetting I'm doing these in order of preference, to me this is a pretty good box! 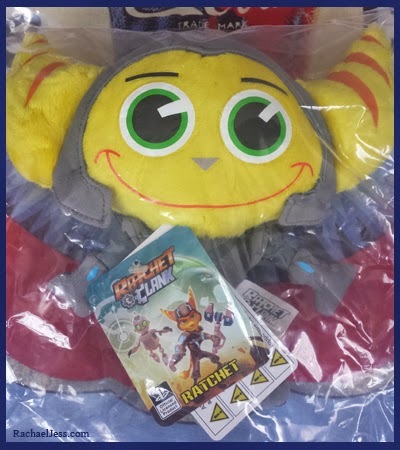 For the PS fans and random character fans (such as my son)..... we have Ratchet, and a very decent sized Ratchet at that. And finally, what makes this the Deluxe is the T-Shirt and I'm slightly (not so slightly at all actually - TOTALLY) gutted that I ordered the T-Shirt in my partner's size................. 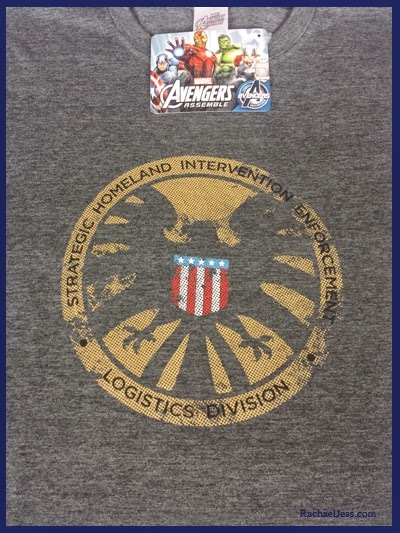 I have to buy this SHIELD T! 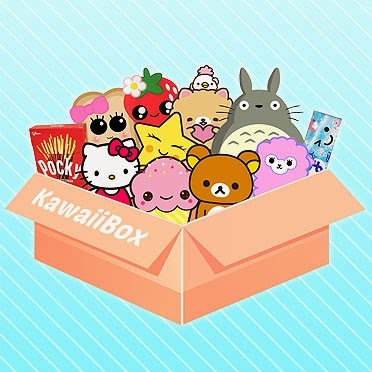 Because there is a couple of other boxes coming in the near future, I'm not going to be settling with Qwerkibox... yet! But their customer service is brilliant, the team are friendly and helpful and that goes a very long way in my opinion! 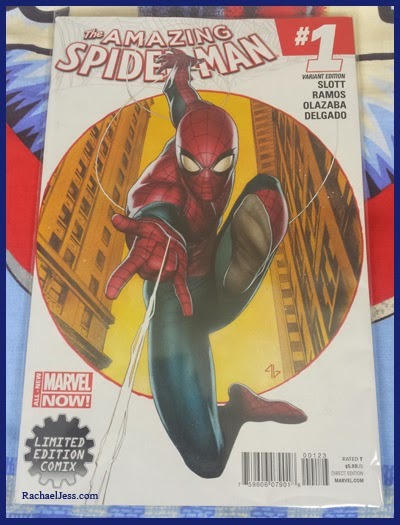 There is a brand new box coming soon - The Marvel Collectors Corp and as much as I'm excited about the HulkBuster Pop... 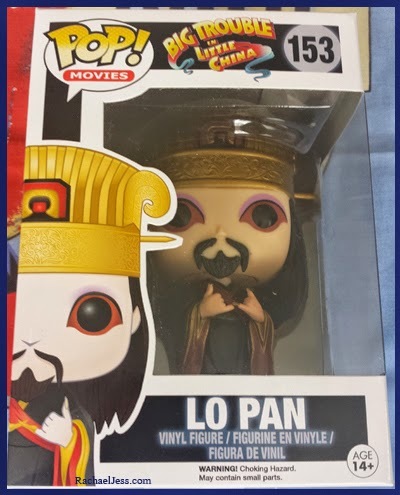 I am apprehensive that this mystery box is not going to live up to all its hype, surely with a Marvel and Funko collaboration - it's got to be good? ?